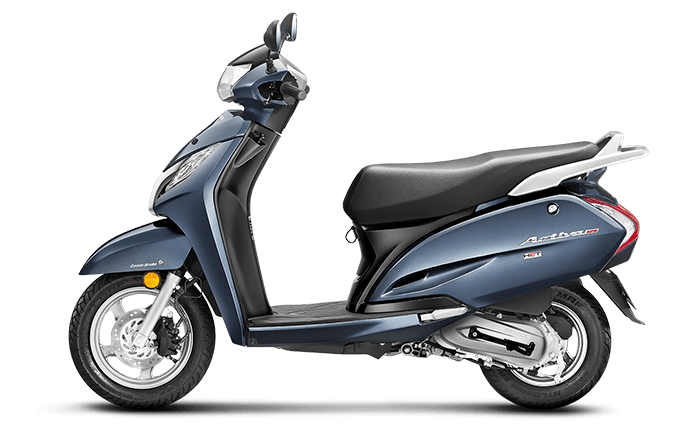 Honda Motorcycle and Scooters launched a new version of Activa 125 with a host of updates in 2017. Even in 2018, it competes with a lot of other 125cc scooters. It was the first automatic scooter which gets both, a BS IV engine and auto headlamp (AHO). It provides the mobile charging hook which facilitates to charge up your phone when necessary. A wide range of premium colors available for Honda Activa 125 which enhances the look and feel of the scooter. In order to protect such scooter from various environmental threats, accessories play a vital role. Only the scooter does not entirely fulfil our requirement, accessories have to be bought separately for the comfortable and convenient ride. Usage of accessories increases the life of your scooter and keeps it long-lasting. 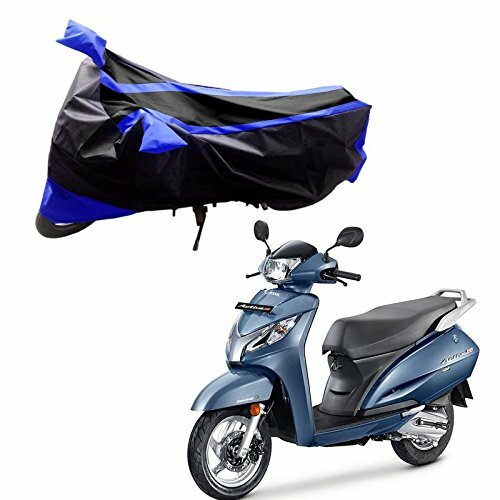 Body cover for the scooter is highly important which plays a vital role in safeguarding your scooter in all weather conditions. Some people assume it’s of no use and then just cover up the scooter with a cloth which in turn affects the bike’s glossiness, Let’s not do this. Usage of body cover protects the scooter from various environmental threats. It keeps away from harmful UV rays which causing paint fading. It covers up the entire body which includes the wheels and makes it a perfect fit for Honda Activa 125 without rubbing on the surface. Its waterproof material does not allow rainwater to get inside which in turn causes rusting the internal engine parts. The lightweight and durable product makes it easy to wash and install. Long life durable product with mirror pockets and easy to fold after its usage. And hence start the practice of utilizing body cover for a young-looking scooter. 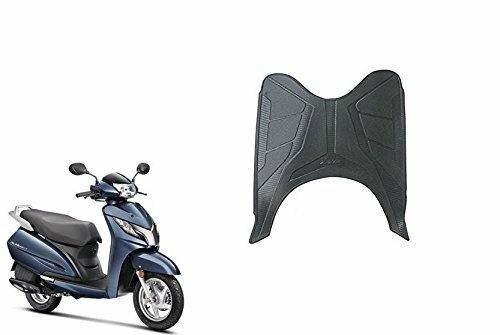 The floor mat is one of the essential accessories for the scooter which is now available in different patterns for Honda Activa 125 which provides an extra layer of friction during the ride. It provides grips on the sudden brakes because matless floor causes to slip and looks unfinished. It is made of rubber material, so when there is stain appear to happen on the bike it can be washed away easily without affecting the bike’s floor. It avoids rainwater to get inside the bike which in turn causes rusting. It can be easily fitted and riding with this mats adds on to your comfortability and confidence level. The lightweight and durable product makes it for frequent usage. It protects the floor from unwanted scratches and damages. Floormats give the stylish look and make it a comfortable foot resting place throughout the ride. The most comfortable part of a vehicle is a seat, it is a part where we sit and drive the vehicle. We always want it to be scratch proof and moreover, I can say comfortable. There are many problems, that can be created to seats- Your pet can be your biggest enemy where it scratches the seat[Eg. Cat especially], Not only scratches but also it matters when our seat isn’t comfortable when we are riding so we expect it to be really good and Rain problem. When it rains, your seat gets wet and it again pulls you off from the voyage which you want to go further. 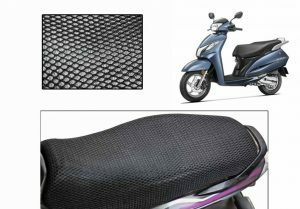 Here comes the seat cover for Honda Activa 125 with good quality mesh material which protects the seat from various damages and scratches. Usage of seat cover eliminates seat from wearing and tearing. Its elastic material makes it easy to install for the perfect fit without loosening up here and there. The main reason for using mesh cloth is that it dries up quickly after the rain and keeps the rider comfortable and drench-free. Make use of seat cover for a comfortable ride. Nowadays a person without a Mobile phone is very rare to find. To be very frank, it has become our basic necessity. when we hear the term “Battery low!” we get frustrated and lost. And suppose when we are for a long ride the scenario turns worse. And therefore Honda Activa 125 is enabled with mobile charging hook to facilitate powering up your phone when required. It helps in charging the phone during the ride and keeps us connected. The Brand new Remax USB Charging comes with 2 dedicated ports which will be compatible with smartphones, mp3 player, and other USB gadgets. The charging process is not only possible with the USB charger without the charging port. The Charging Socket Kit has to be bought separately in order to fulfill the whole process. The USB Charger connectivity for Honda Activa 125 comes under the seat which keeps away from fall and other environmental threats. Use USB charger to stay connected throughout the ride. Honda Activa 125 Charging Socket Kit provides the space for inserting the USB charging. It keeps the charging process secure and avoids battery drainage and other short circuit issues. Honda Activa 125 provides the space for socket kit under the seat to keep it away from natural hazards. Just with the help of socket, charging process is not complete. 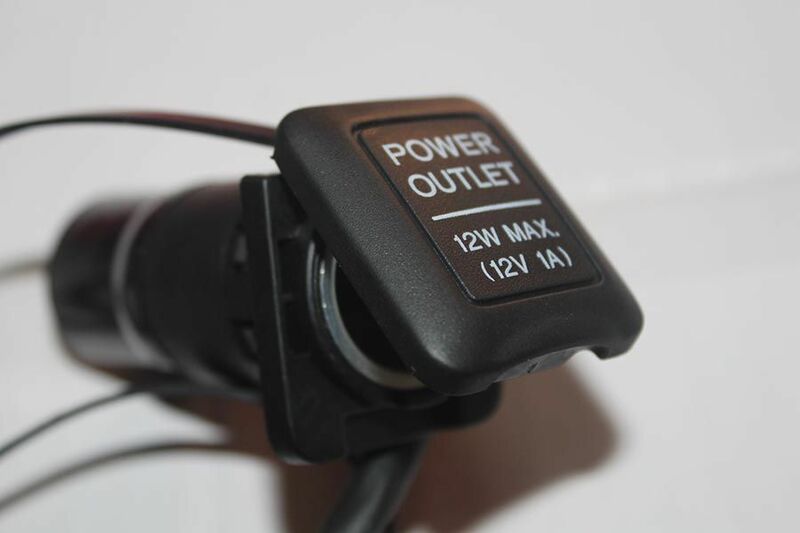 We will have separately get a USB Charger for Honda Activa 125 to make it work.